Cleveland has plenty of fun winter excursions in and around the city to get some fresh air, with activities only the winter time can offer. So here's a complete list of winter adventures all around town. 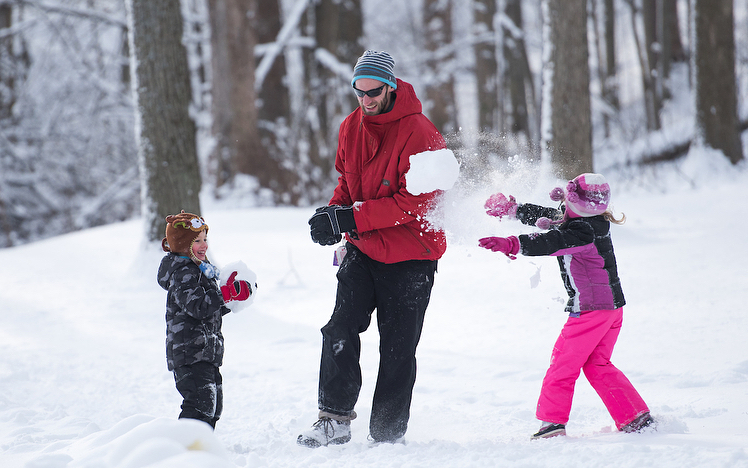 After all the hustle and bustle of the holidays in December, it starts to become harder to find fun activities to enjoy the winter weather and get out of the house. 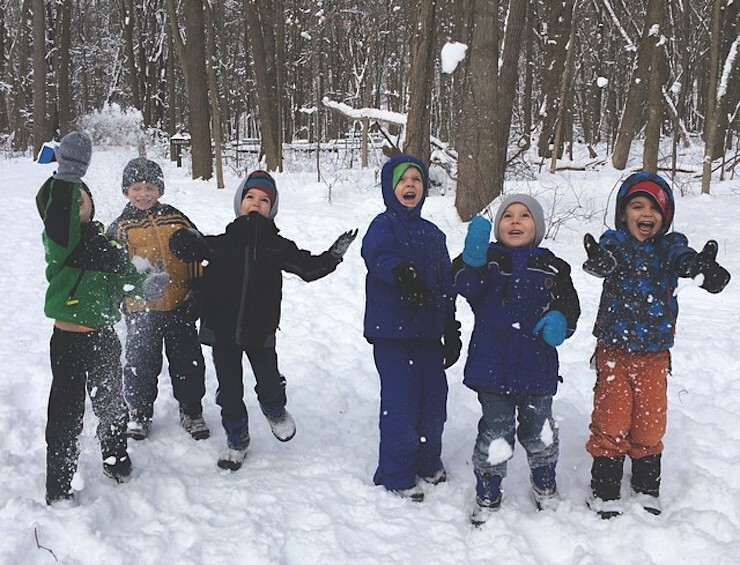 Fortunately Cleveland has plenty of fun winter excursions in and around the city to get some fresh air and appreciate the special activities only winter time can offer. 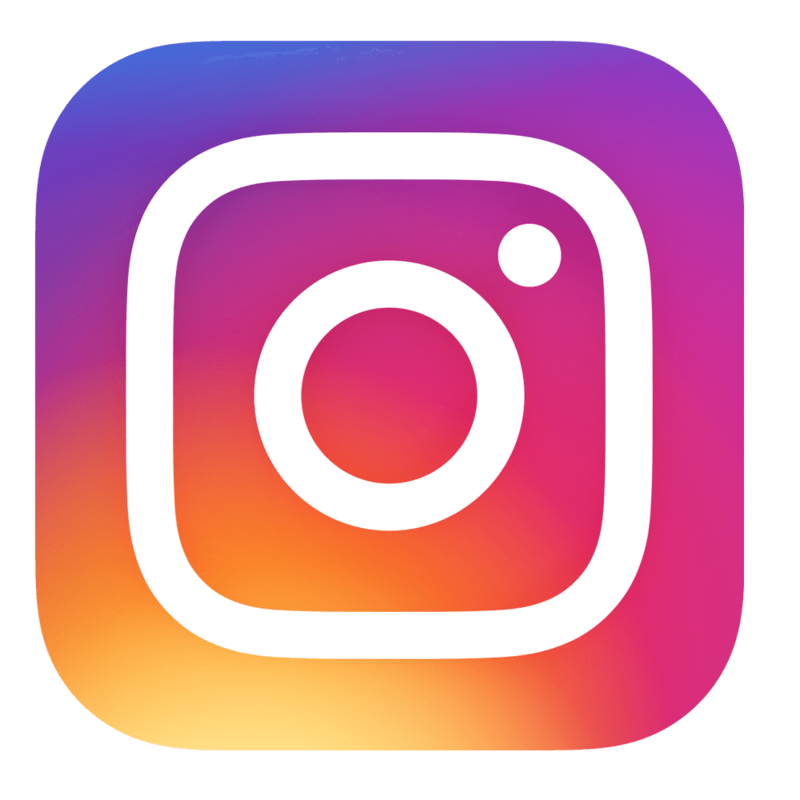 Whether you are planning to buy a new home in Cleveland, or already live there, we have a complete list of winter adventures all around town. This quaint ski resort, located a quick 45 minute drive from Cleveland, is great for beginner skiers and snowboarders. While no lodging is available on site there are plenty of options nearby if you’re not up for your drive back into the city. As subsidiary of the Peak Season resorts it offers all the fun and comfort you can expect at their resorts. The lodge hosts comfort foods to warm up after a brisk run on the slopes. 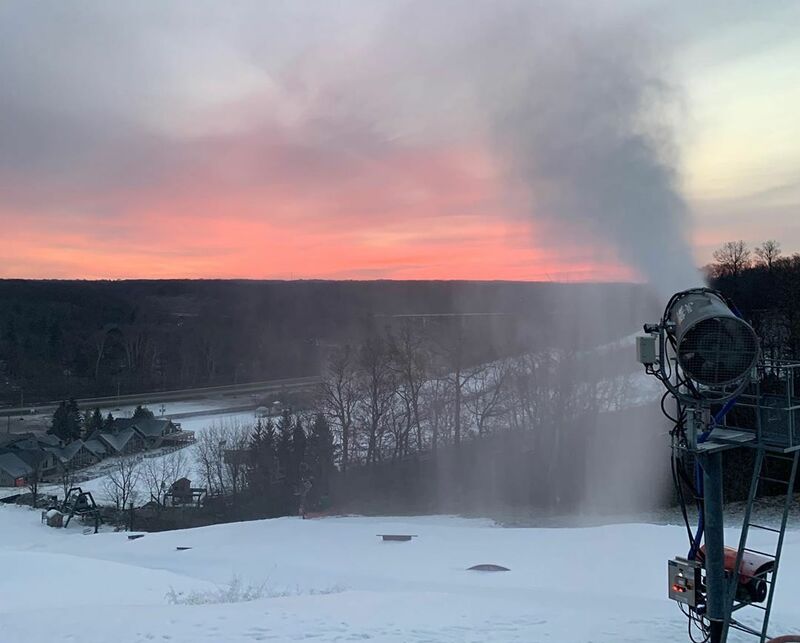 From the gentle glide of the beginner slopes to the more challenging pitch of the advanced slopes, moguls, and terrain parks, Alpine Valley serves skiers and snowboarders of all ages and levels of expertise. Grooming is done nightly to provide a nice surface for skiing and snowboarding. These sister resorts sit 3 miles apart about 40 minutes south of Cleveland. Brandywine is slightly larger, hosting 11 trails, while Boston Mills hosts 7. Both have a variety of food and drink options in their lodges. While no Ohio slopes will compare to Colorado, there’s a nice variety of trail options from beginner to advanced and moguls at both resorts, with Brandywine also hosting the Polar Blast tubing park for fun for all ages. 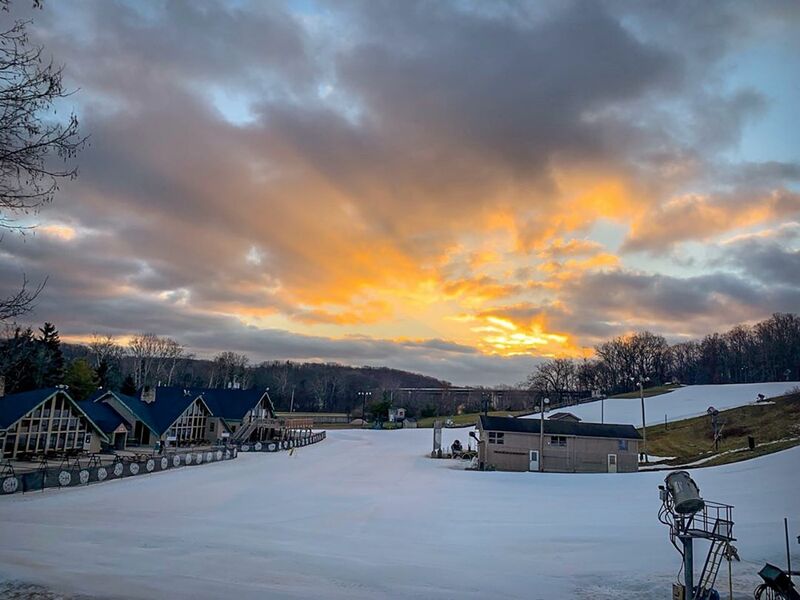 Located in the snow belt a short 40 minute drive east of Cleveland, Big Creek Ski is surrounded by the beautiful Lake County MetroParks. 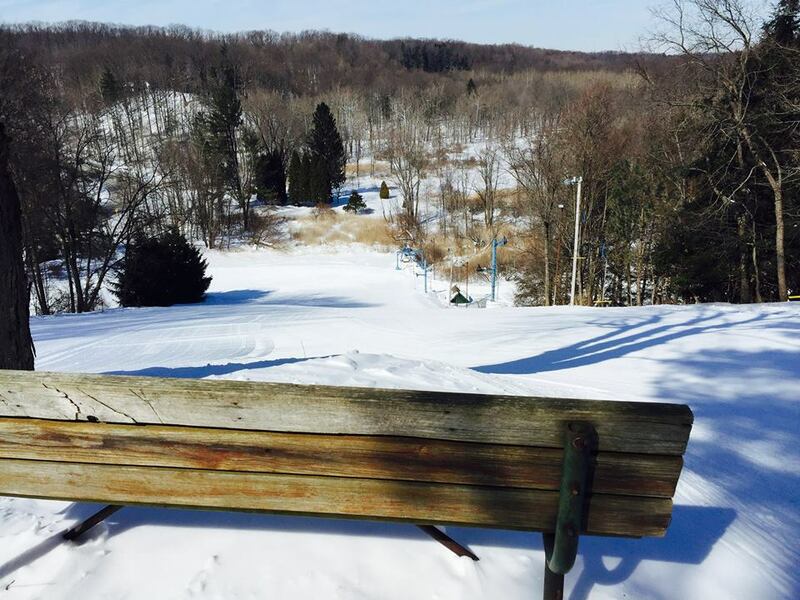 You can experience the best ski elevation in Ohio, with five runs including a double black diamond. 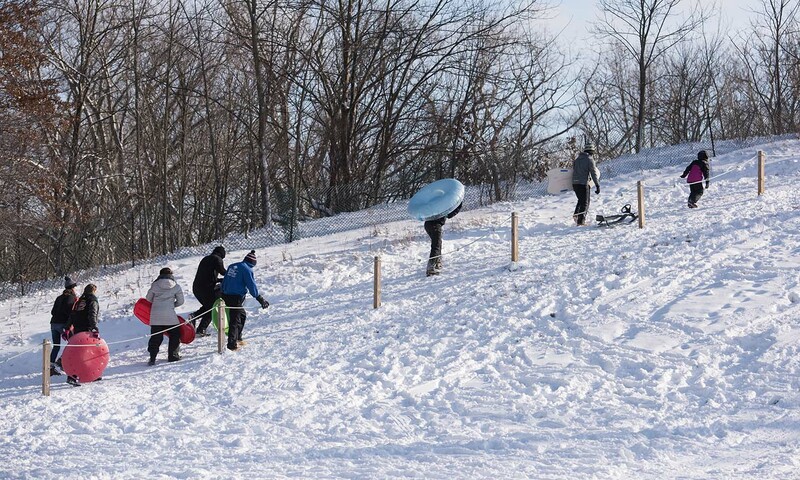 The hill is owned and run by the Cleveland Ski Club and membership is required. Membership will include unlimited skiing and snowboard, so join today for an avalanche of winter fun! Nothing is more quintessentially winter than a playful skate around an outdoor ice rink. 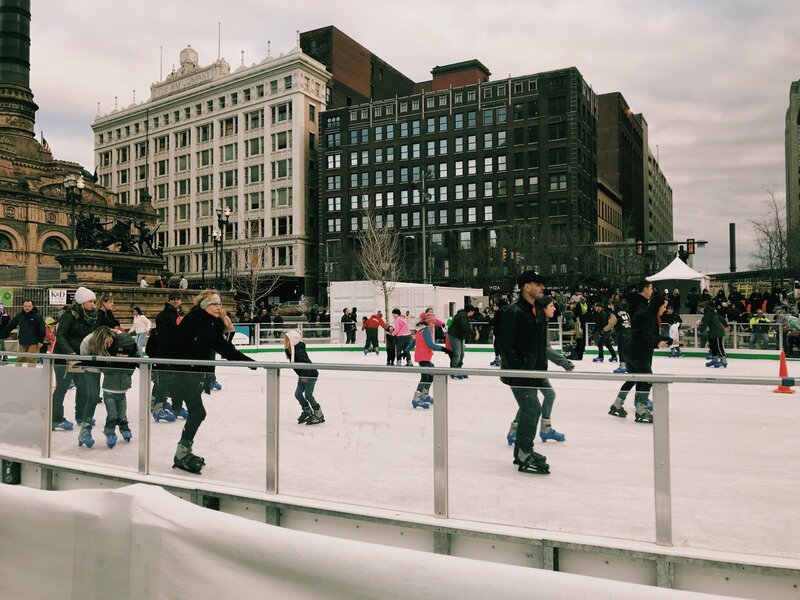 The Cleveland Fountain rink is located in the Public Square, for a truly metropolitan experience surrounded by Cleveland’s bustling city center. 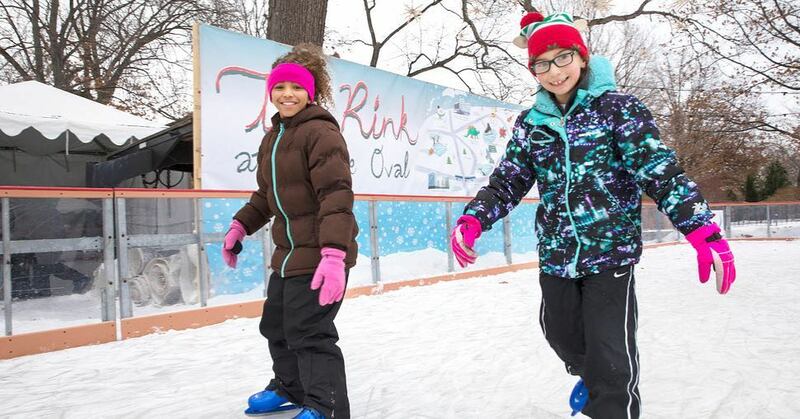 The rink is open from late December through February, and you can easily rent skates on site. Nestled within University Circle which is brimming with cultural institutions and beautiful parks, The Rink at Wade Oval is open from late November through mid February, offering very affordable skating and rental rates. You can even receive discounts at nearby attractions like the History Center and Museums of Art and Natural History with your wristband! Take a quaint trip just 45 minutes south of Cleveland to Cuyahoga Falls. There’s more to Cuyahoga Falls that the stunning Blossom Music Center. 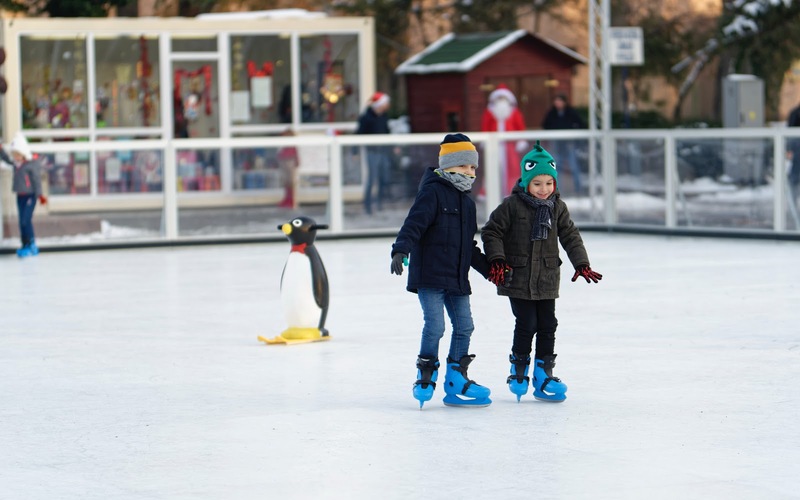 During the winter months you can enjoy exploring the local shops and dining, followed by outdoor ice skating at the brand new rink by the Downtown Pavilion and Amphitheater. You can rent skates onsite for just $4. 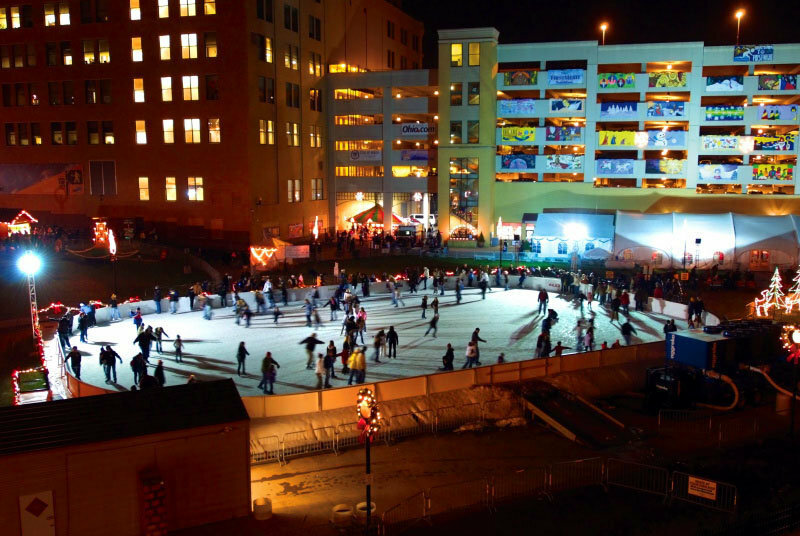 Head to Akron to experience Ohio’s largest outdoor ice rink at 10,000 square feet. Skating is only $4 and include skates, or just $2 if you bring your own. Located in the heart of Main Street, you can also enjoy “Polar Putt Putt” and Reindeer Run 150 foot slide. There’s even a more petite Polar Cub rink for the little ones and beginners 14 and under. There’s nothing quite like zipping down a powdery hill of fresh snow! 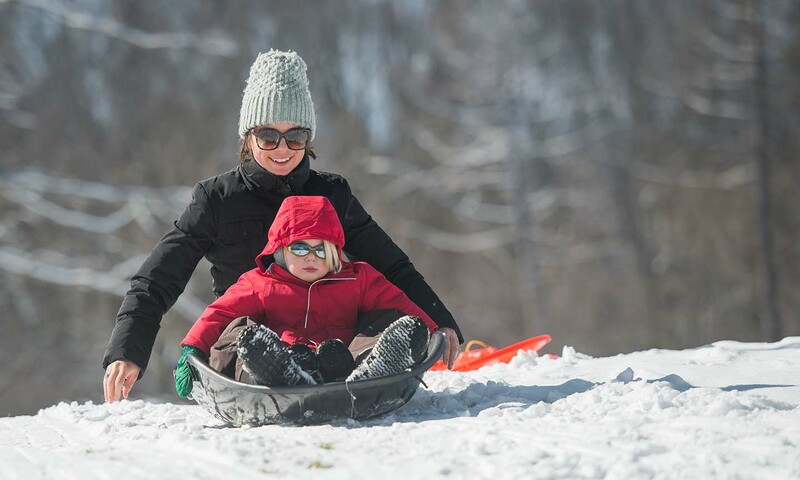 Sledding is a great way to get outside and get some fresh air and exercise. 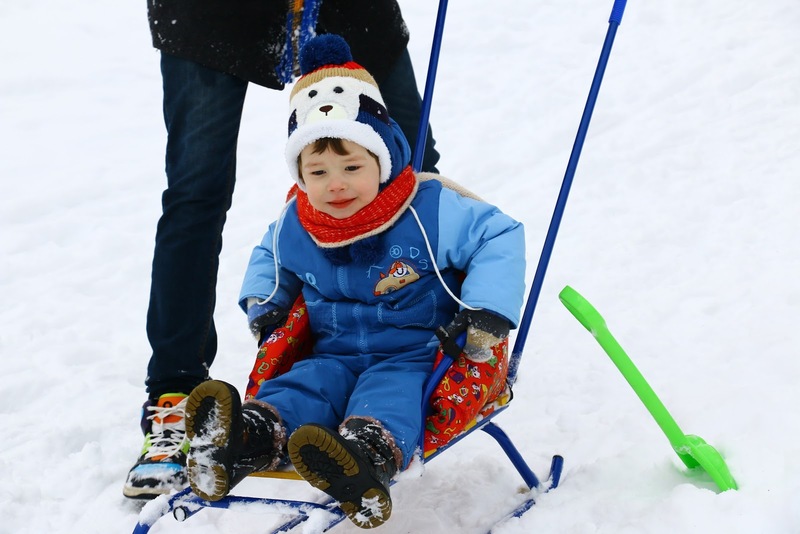 There are plenty of places around the Cleveland area to cart your sleds to and have a snowy adventure. 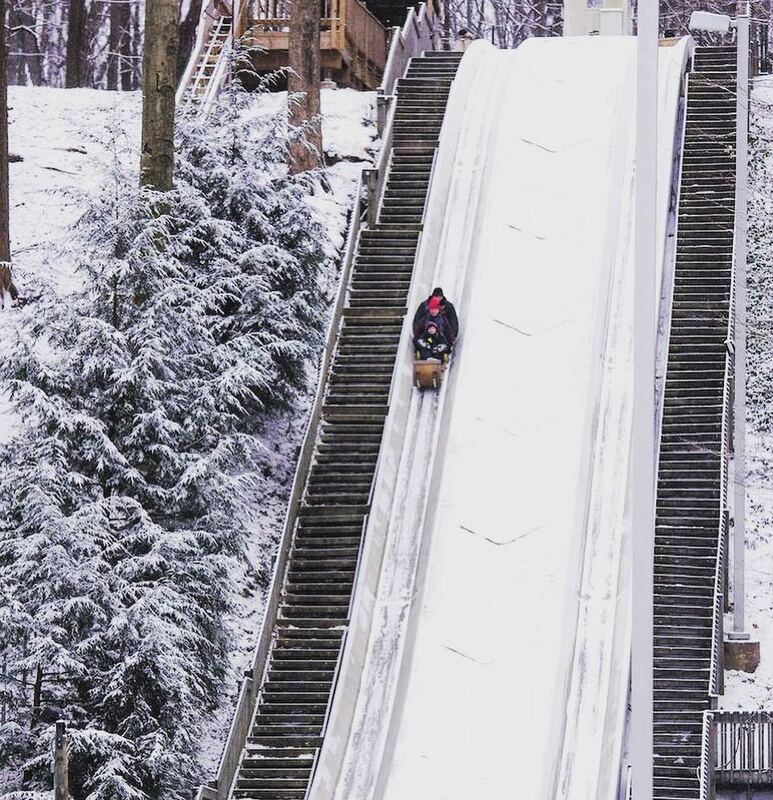 If you’d like to take your downhill excursions to the next level head to Strongsville Toboggan Chutes for a high speed winter adventure. No snow required! 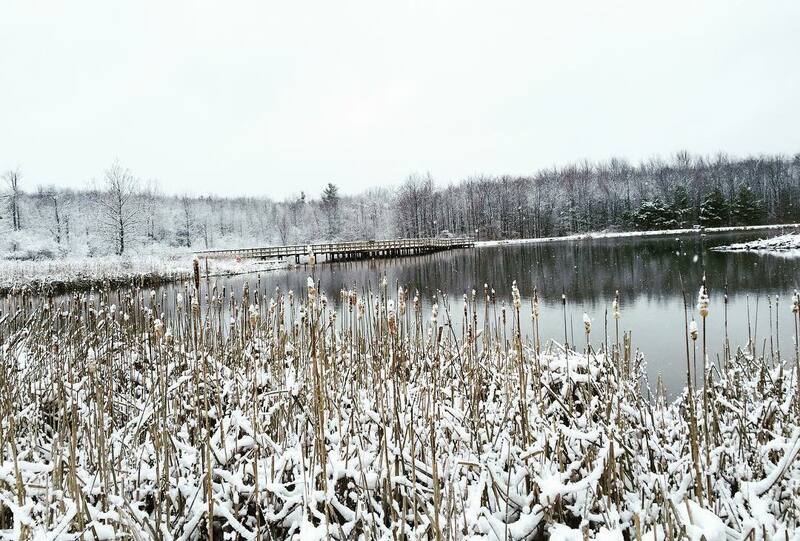 Hinckley Lake is a great spot for kayaking and fishing in the warmer months, then when the weather turns colder it makes a great spot for ice fishing. 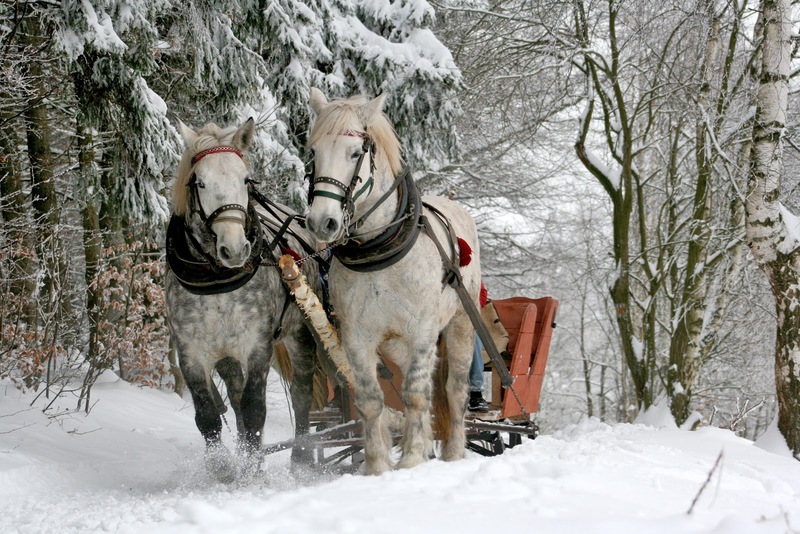 If you’ve ever yearned to dash through the snow, Ma and Pa’s offer whimsical winter sleigh rides through the woods. The trip will conclude at a cabin with a warm fire, Ma’s cookies, hot cocoa and maple coffee. Reservations are required so book your ride today! All aboard! 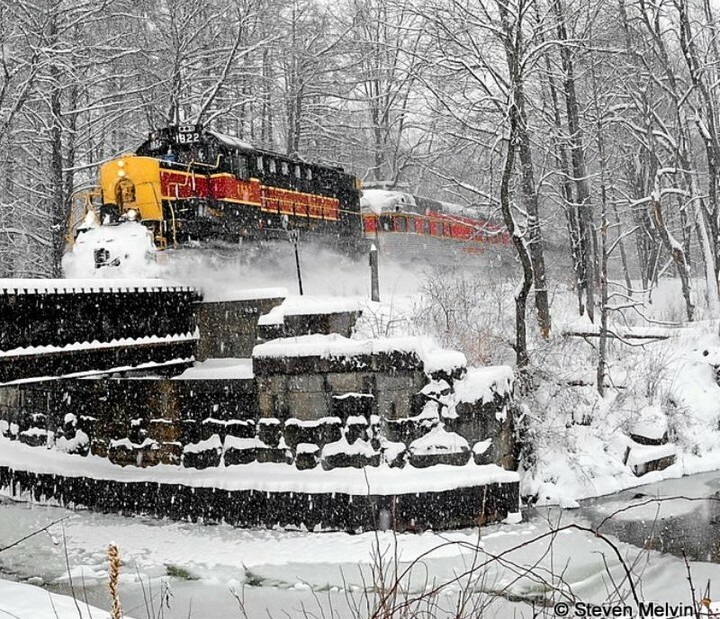 Take in all the beauty of the wintery Ohio landscape, aboard the Cuyahoga Valley Railway. The National Park Scenic Excursion runs January through May, and offers unique glimpses of local wildlife. You can board at one of the three stations and offers a variety of seating options.